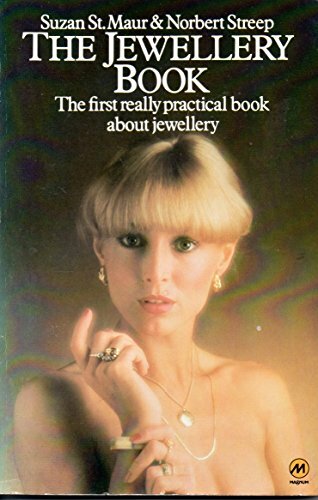 The first really practical book about jewellery. Whether you are choosing an engagement ring, buying a present, or maybe just thinking about treating yourself to a piece of jewellery, this book will tell you all you need and want to know. St.Maur, Suzan; Streep, Norbert J.